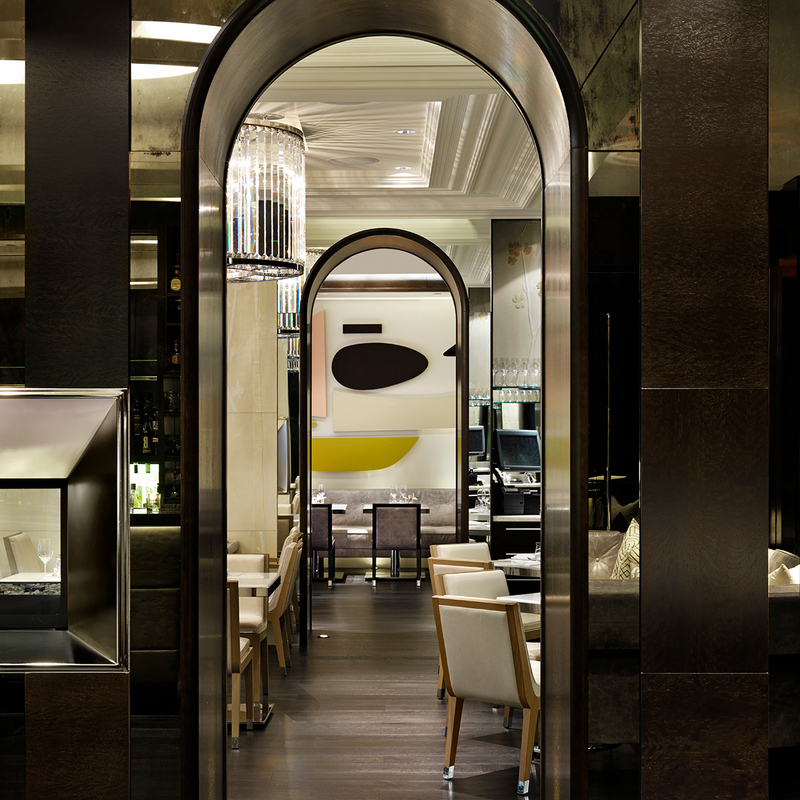 A celebration of Vancouver’s cultural diversity, Hawksworth Restaurant, in the legendary Rosewood Hotel Georgia, has emerged as the city’s eponymous fine dining establishment. 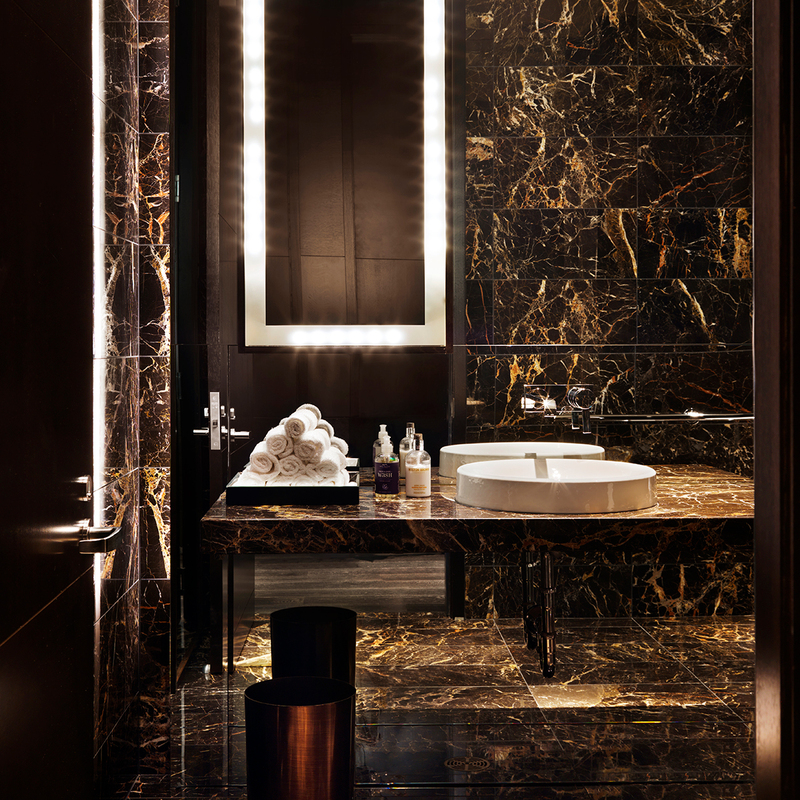 Studio Munge’s interior design reflects Chef David Hawksworth’s relentless drive for perfection and enthusiasm for contemporary Canadian cuisine. 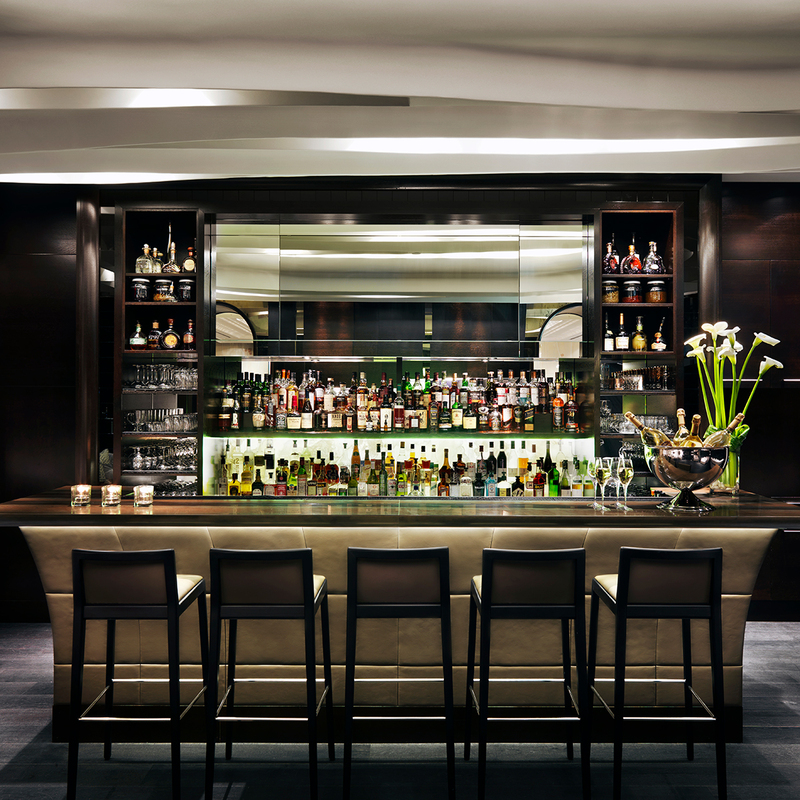 Exuding world-class luxury and elegance, Hawksworth is comprised of three distinct rooms, each inspired by the structure of the heritage building: the Rodney Graham Room and Bar Lounge are ideal for casual, daytime dining while the Pearl Room serves as the perfect backdrop for elegant evening meals. 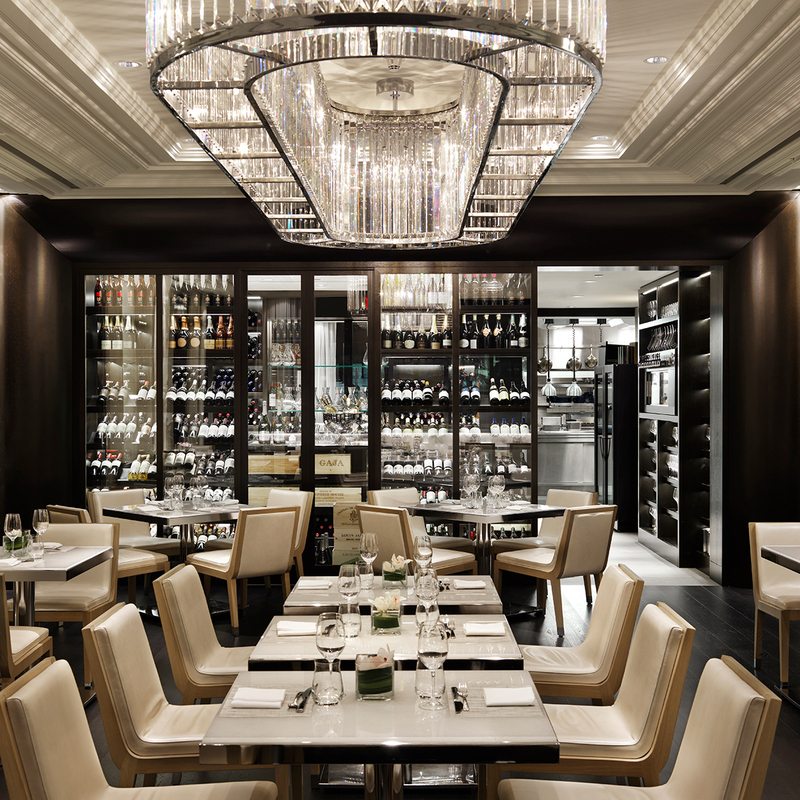 A finalist in the James Beard Foundation Restaurant Design Awards, Hawksworth Restaurant has been the recipient of numerous awards and accolades and has landed on many “must-try” lists for travelers visiting the city of Vancouver. 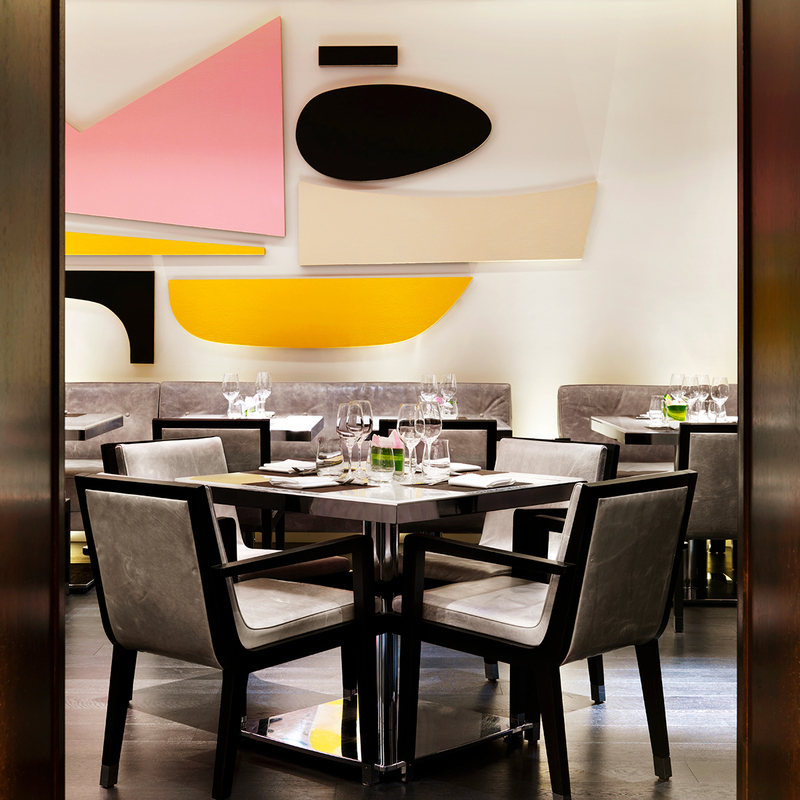 The interior design’s functional and authentic elements, combined with signature original artworks, embody the chef’s culinary creativity and make Hawksworth Restaurant one of the top modern fine dining rooms in the country. "The city's love of all things casual stops at the door here: nowhere in Vancouver has such a beautiful room to enjoy truly fine dining. 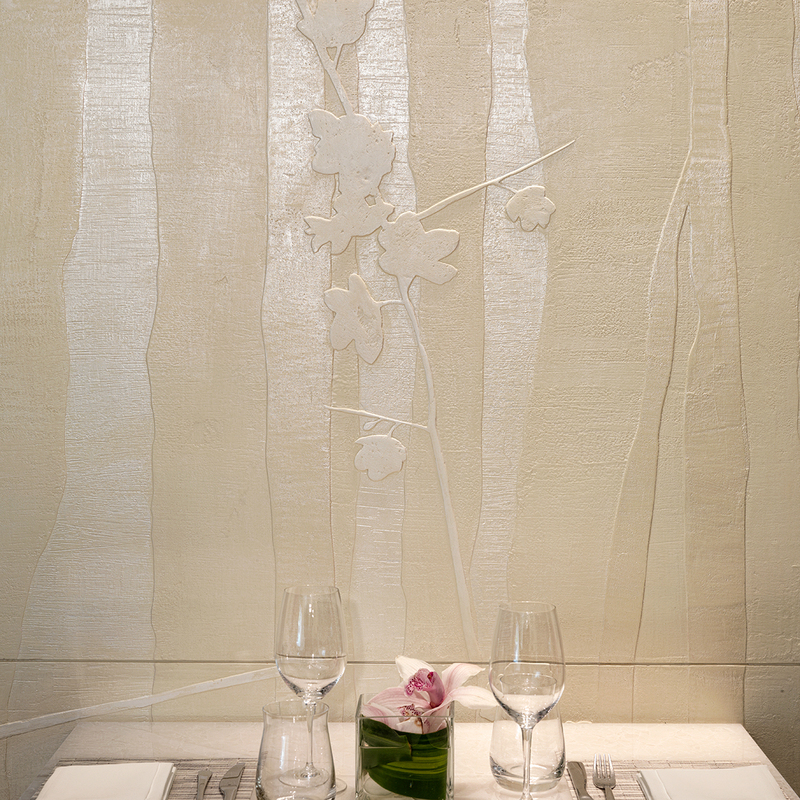 Chef David Hawksworth's elegant creations pair perfectly with the surroundings."